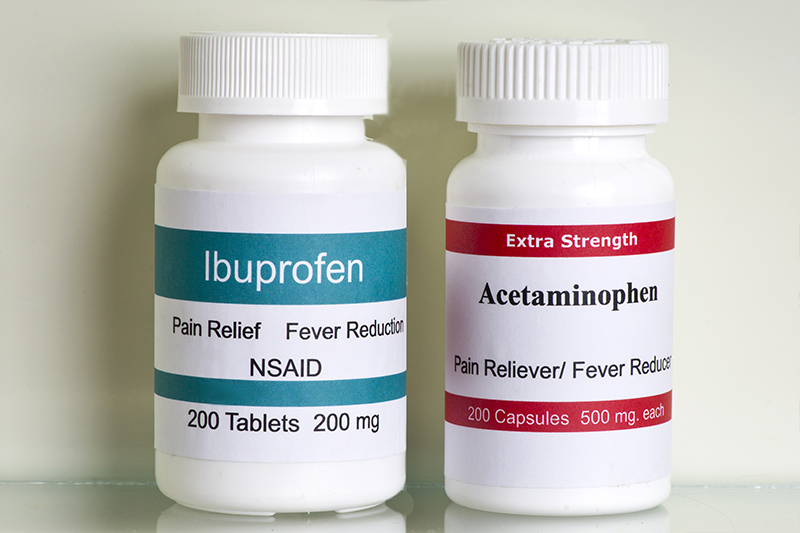 Acetaminophen vs. Ibuprofen: Which Works Better? Discussion in 'Pharmacology' started by Egyptian Doctor, Jan 27, 2019. Discover when the pain-relieving or fever-fighting abilities of acetaminophen and ibuprofen will benefit you. Here, Cleveland Clinic experts compare benefits, side effects and toxicity.